Lloyd Mallory, Jr., is a native of Washington, D.C.. From July 1996 to May 2006, Lloyd Mallory was the choral director for Oakwood College, its Aeolians and College Choir. Currently he serves as an Associate Pastor for Music and Worship at the Sligo Church in Takoma Park, Maryland. 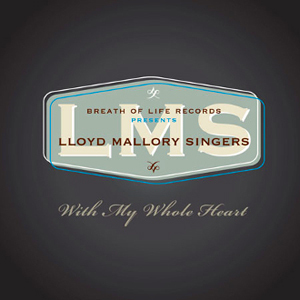 Dr. Lloyd Mallory is the best thing to happen to today’s African American Christian Choral music. As a conductor, arranger, composer and singer, he is keeping sacred traditions alive within a contemporary context for a new generation of listeners to appreciate. 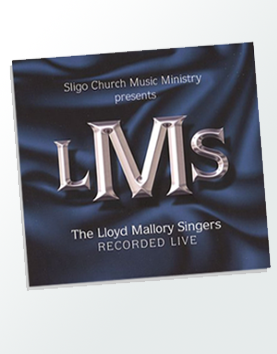 An impassioned perfectionist to his core, Mallory blends classical, spiritual, gospel and choral strains with richly dynamic results that stir souls and elicit chills. He is nothing short of a visionary musical genius.